* ATTA Time Trials @ Calga @ 6 May - 40k option - Tom Green @ 1hr 13min @ 26th from 43 starters. 25k option - Mike Lawson @ 42min 42secs @ 31st from 70 starters, Ian Grainger @ 43min 13secs @ 34th, Raoul Westbrook @ 46min 25secs @ 46th. One highly dangerous piece of road engineering - drainage works outside of the Piemonte Cafe-Hills Nursery car park entrance. Cyclists using Mona Vale Rd are now forced out into the busy traffic lane. Extreme caution is required or simply avoid Mona Vale Rd altogether and use Myoora Rd. With winter soon to be upon us the days are getting shorter, so its time for all riders to consider their own safety on public roads. Next time you go out on public roads in the early morning darkness don't forget to wear bright coloured clothing, some flouro overshoes and excellent flashing lights as recommended training accessories. For further details please contact 0417 403 244. * Motor traffic conditions are now HEAVIER with the start of the NSW School Term. * 10 May (Thurs) - Happy Wheels Waterloo Ride @ 6.00am @ Happy Wheels shop at Waterloo. Distinguished Gentlemen's Ride @ 10.30am @ Spruce Goose Cafe Centennial Park. * 13 May - Sydney Olympic Park @ Hill St Wharf @ 7.00am. * The BiciSport TTT program for Nowra 2018 is detailed below. The Championships are open to all BiciSport riders and includes those riders who may hold a Ride Licence (and may wish to just compete on this one team day of the year). 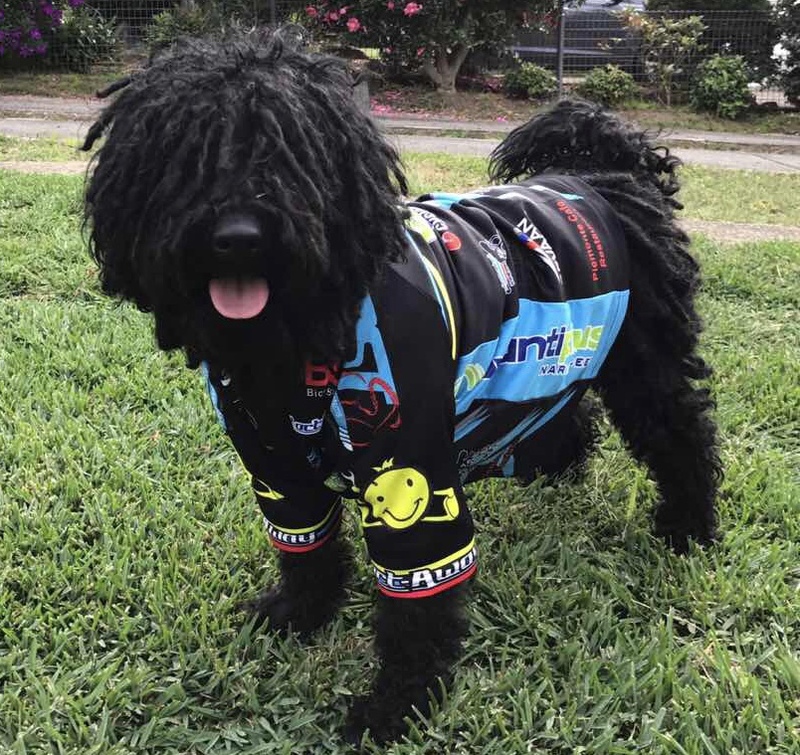 * BiciSport is keen to enter as many club teams as possible - be it under the Anytime Fitnessbanner or with our sponsored racing groups of Pilu Racing or Happy Wheels. We may even combine teams across the groups to allow as many people to ride as possible. 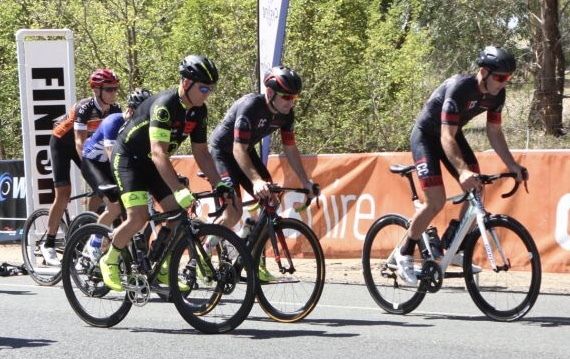 * For the Nowra Championships BiciSport will pay all team entry fees & provide team & mechanical support for the 21 July Championships. Additionally BiciSport will pay for the Saturday night accommodation at the Greenwell Point Motel with an organised 50k team ride to Currarong Beach on the Sunday morning. Alternatively, riders may elect to compete in the Ride for Robbie race on the Sunday morning.